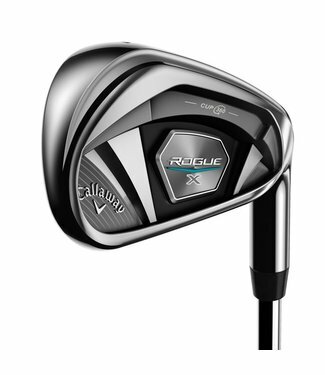 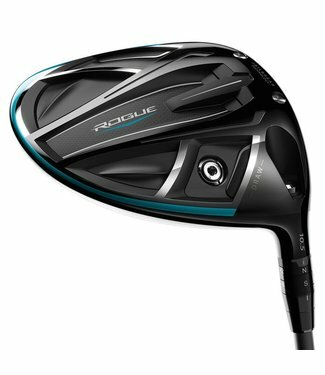 The new Rogue X Irons embody the Rogue philosophy to break a.. 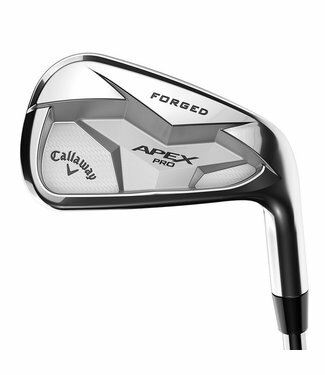 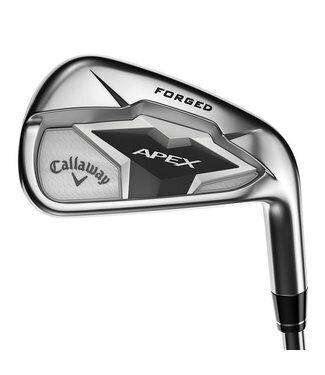 The new Big Bertha has transformed the super game-improvemen..
Apex is the ultimate forged players distance iron, and it st..
Apex Pro 19 creates a comple.. 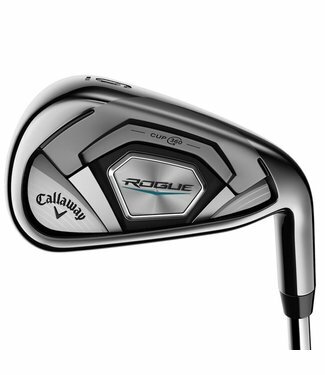 The new Rogue Irons embody the Rogue philosophy to break awa.. 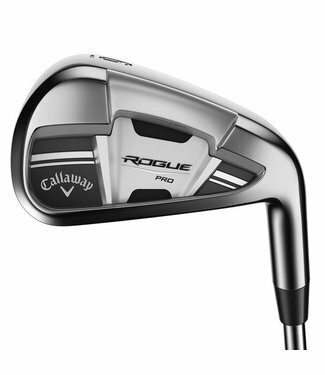 The new Rogue Pro Irons embody the Rogue philosophy to break.. 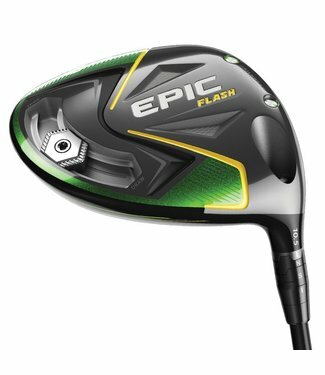 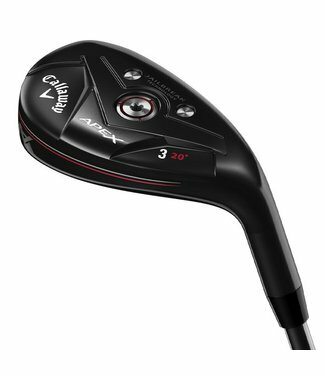 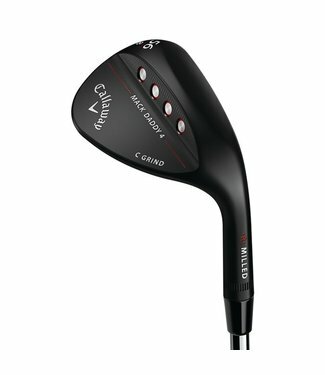 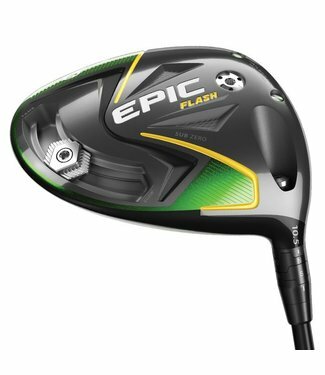 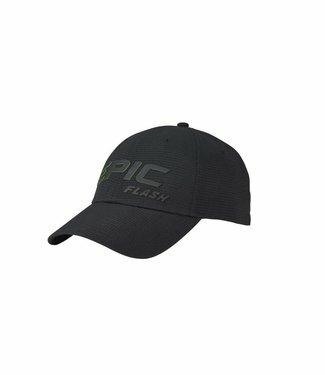 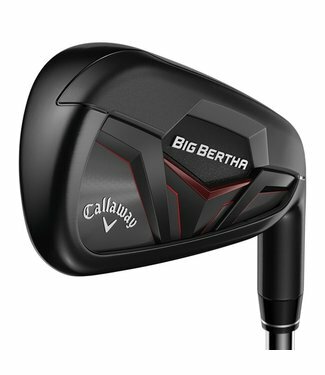 The new Epic Flash driver employs a new Callaway technology .. 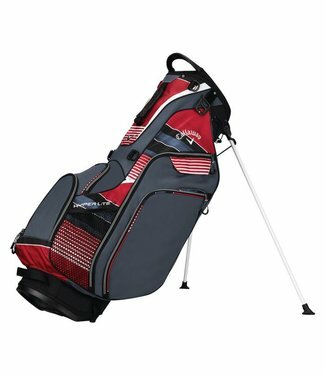 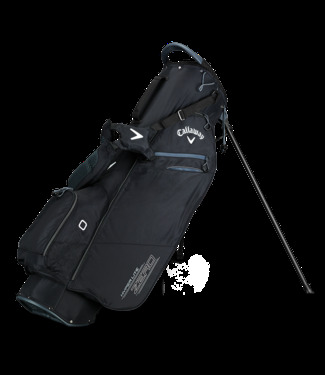 The Org 14 is Callaways best-selling cart bag. 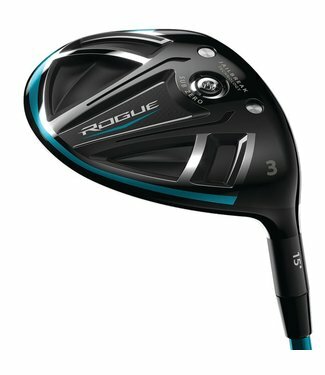 As the name s.. 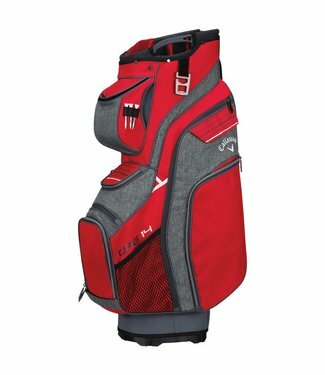 The Hyper Lite 5 combines bold, fresh graphics without sacri.. 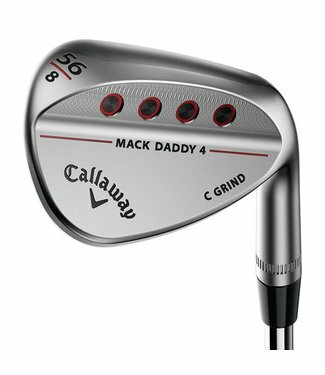 The vast majority of amateur golfers fight a slice, and no c..
Mack Daddy 4 sets the standard for wedge performance by comb.. 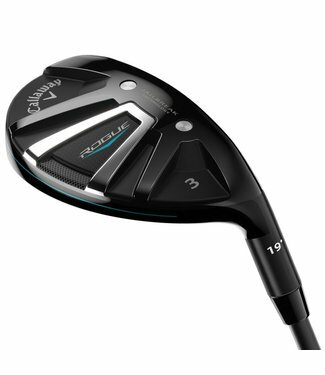 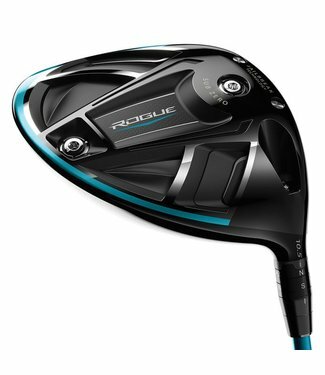 Rogue Sub Zero fairway woods combine our Jailbreak, Face Cup.. Rogue Sub Zero is an extraordinary achievement: a powerful, ..
To dramatically change driver performance, you have to drama.. 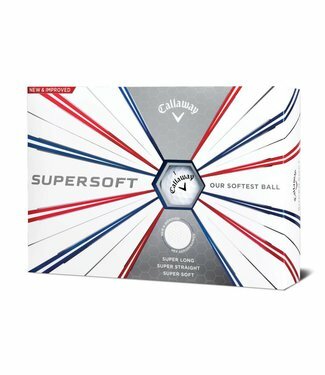 This is the gold standard for Callaway in an ultra-lightweig..
Supersoft has been one of the most popular balls for years, ..